I got a tweet a few months ago from James "Splitsuit" Sweeney, co-founder of Red Chip Poker, author and prolfic poker content creator (type splitsuit into youtube and cancel the plans for the rest of your day). He wanted me to write a book with him. James had a very clear vision from the very start what he wanted and I was immediately impressed with how he operates. I knew pretty much straight away that this was a project that captured my imagination and that I could deliver what James wanted. So in this section, there are questions which probe you to think about what your range is for each situation. You have to define the boundaries, but there are always leading questions to guide you in the right direction. In this section, your hole cards are displayed, but the villain's are not. You have to consider what range of hands the villain would be choosing for each situation. Often you are given information as to the playing style of the villian to help you. You have to remember to assign a range based on what you think he/she would do, not what you would do. 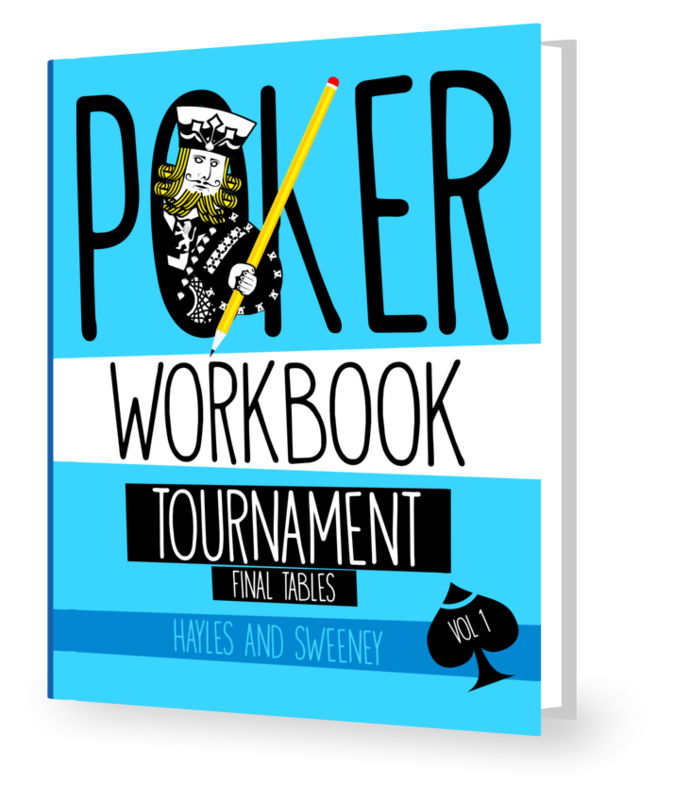 Finally, the most challenging part of the workbook asks you to assign ranges for both players, enabling you to see which player has the "range advantage" at each stage of the hand. This can be very revealing and can help you to see leaks in both your own game and in others'. 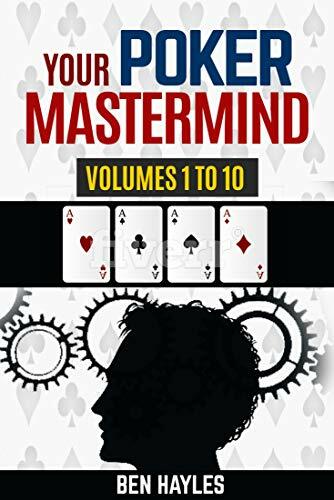 By the end of June, the hands were written and James set to work putting the book together, which happened fast, even with WSOP distractions! He's a super-efficient guy. In August, I spent time producing 8 x 30 minute video answers to some of the questions in the workbook, which can be purchased as part of the "Titan package" (more details to follow soon). I use HRC (Holdem Resources Calculator) and Flopzilla in the videos. Pokercruncher is also a good choice for Mac users.